Honeywell announced today that its Spectra Shield® and Gold Shield® materials will provide bullet-resistance to body armor for Indian paramilitary and police forces. As part of a contract awarded by India’s Ministry of Home Affairs to MKU Pvt. 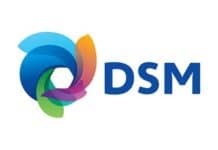 Ltd., an India-based supplier of body armor, Honeywell’s Gold Shield and Spectra Shield composite materials will be the primary ballistics protection incorporated into 59,000 jackets that each contain two breast plates. The first shipment of armor is likely to be sent to the Central Reserve Police Force by the end of June 2010. “Today’s police forces need stronger, lighter armor that can withstand a variety of threats. Together with Honeywell, we’re providing the Indian police with the latest generation products in personal armor technology,” said Neeraj Gupta, managing director, MKU. Modernization of India’s police forces has been a top priority for the Ministry of Home Affairs. According to Informa, PLC, an international market research firm, the Indian homeland security budget is set to grow by 25 percent in 2010, making it the fastest-growing market for homeland security equipment in the world. 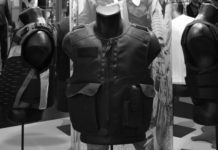 The body armor, designed and manufactured by MKU, is intended to protect against a variety of pistol, ground and small arms threats. The soft armor containing Gold Shield can substantially reduce injuries caused by a bullet’s impact, but with improved weight, flexibility and comfort. The breast plates containing Spectra Shield offer protection from multiple bullet hits, angle shots and high-velocity rifle rounds. MKU is one of the leading suppliers of ballistic protection solutions, globally. Its products are in service in more than 60 countries around the world. It currently has several innovative products in the pipeline and various patent applications pending. For more than 20 years, Honeywell’s materials have been used in advanced armor systems for a wide a range of ballistic protection and security applications – from bullet-resistant vests, breastplates, and helmets to combat vehicles and military aircraft – where lightweight solutions and durability are critical. 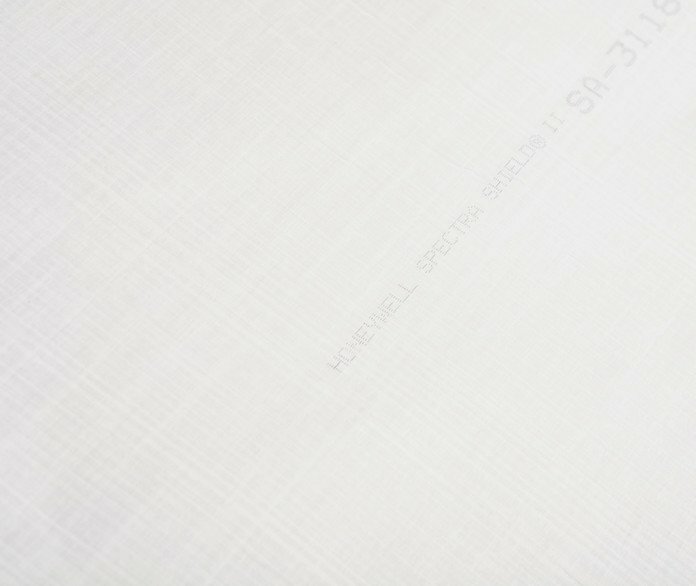 Honeywell patented Spectra Shield products are manufactured by bonding parallel strands of fiber in place with an advanced resin system. In addition to Spectra fiber, Honeywell adapts this technology to other fibers, including aramid. Spectra fiber is made from ultra-high molecular weight polyethylene using a patented gel-spinning process. The fiber exhibits high resistance to chemicals, water, and ultraviolet light. It has excellent vibration damping, flex fatigue and internal fiber-friction characteristics. It also has up to 60 percent greater specific strength than aramid fiber. In addition to armor, Spectra fiber also can be used for high-performance marine applications such as lifting and mooring lines, industrial slings and security netting, as well as for novel curtains used to protect windows and doors during hurricanes. Honeywell maintains an active Spectra fiber and ballistic material research and development program aimed to meet increased demand for its high performance armor materials. Honeywell has had a growing presence in India, with five manufacturing locations, 10 key offices and sales presence in more than 50 cities. Honeywell’s employee base in India has grown from 1,000 employees in 2002 to more than 10,000 today. In 2009, Honeywell announced that it would establish a $34 million technology center in Gurgaon, India, for its Specialty Materials business. Earlier that year, the company opened a $50 million research, development and engineering facility in Bangalore, India, the second Honeywell research and development facility in that city, to support Honeywell businesses.